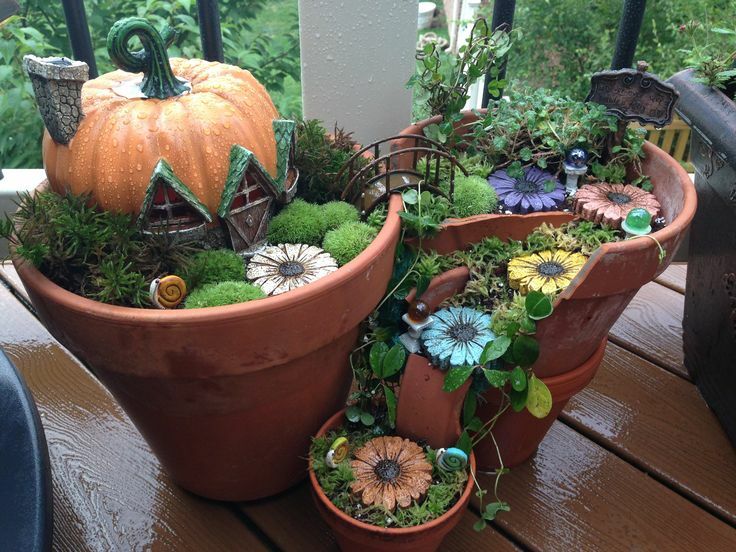 Add enchantment and whimsy to your gardens with miniature fairy accessories. Perreault Nurseries has lots of miniature fairy accessories for all your fairy garden ideas. We have a wide selection of fairy houses, fairy furniture, fairy accessories and fairy garden kits so you can build your own unique and magical miniature garden.